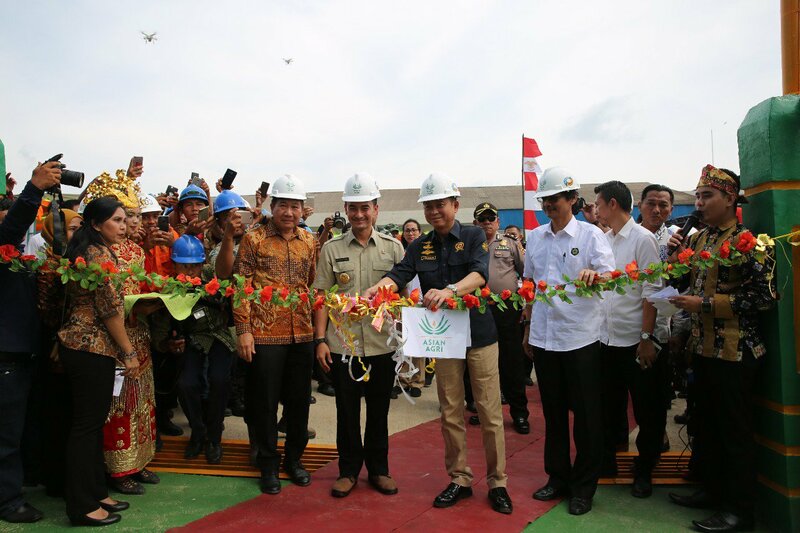 Asian Agri, one of Asia’s largest palm oil producers, opened its 7th biogas power plant at Tungkal Ulu in Indonesia’s Jambi province, demonstrating its commitment to reduce greenhouse gas emissions, generate clean energy, as well as contribute to the community. Biogas power plants are capable of processing Palm Oil Mill Effluent (POME) – a by-product from the processing of crude palm oil – in a digester tank, which is then generated into electricity. Each biogas power plant is capable of generating 2.2 megawatts (MW) of power, of which 700 watts (W) are used to power the company’s mills. 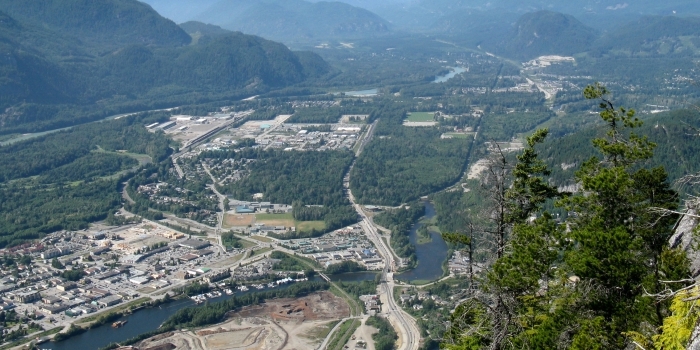 The remaining 1.5 MW of electricity is sold to the local electrical grid, powering many households in the company’s surrounding communities. Asian Agri’s environmentally-friendly biogas power plants achieve a 60 per cent reduction in greenhouse gas emissions compared to conventional practices of treating POME in an open system which results in methane being released into the atmosphere. 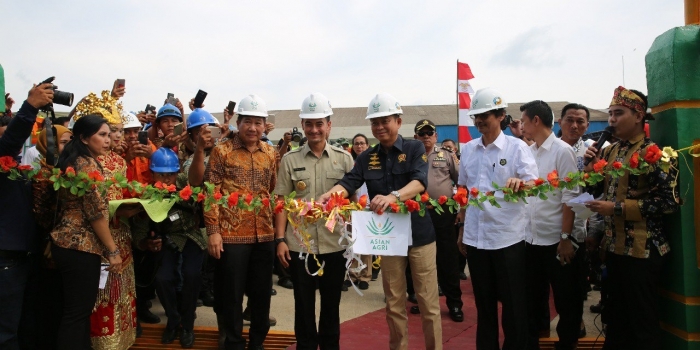 Indonesian Minister of Energy and Mineral Resources, Ignatius Jonan, and other government officials were present to at the plant’s opening. Commending Asian Agri, the minister said “We hope that in the future, every crude palm oil mill will also have a power plant like this,” Ignatius said. The company supports the Indonesian government’s commitment to achieve a 23 per cent renewable energy rate in the country by 2025, as well as the United Nations Sustainable Development Goals of producing affordable clean energy (Goal 7) and reducing greenhouse gas emissions (Goal 13 on climate action). 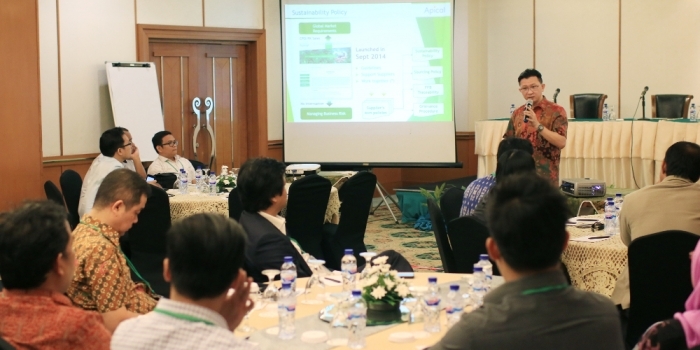 Asian Agri has been operating biogas power plants in North Sumatra, Jambi and Riau since 2015, in line with its zero-waste management policy. The company aims to build a total of 20 biogas power plants by 2020. 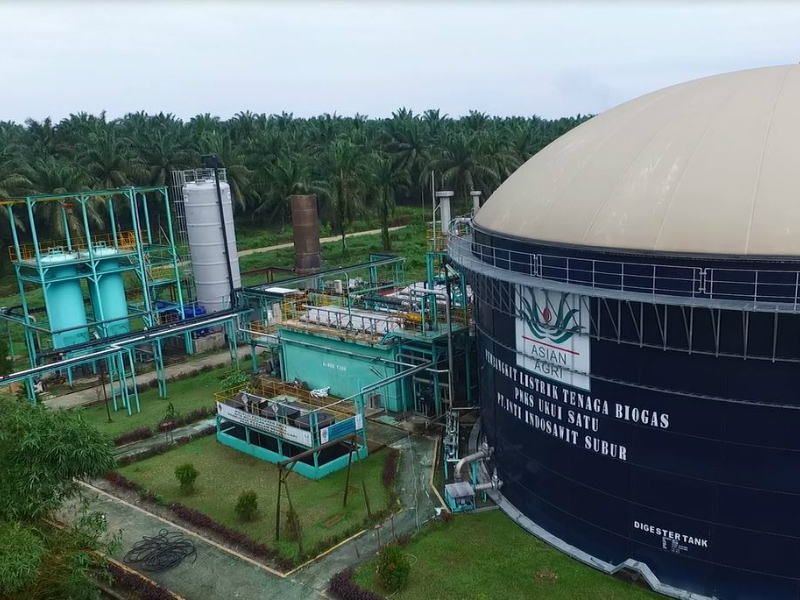 Last year, the company’s biogas power plants were recognized at the Anugerah Energy Lestari Awards 2017, as well as at the Indonesia CSR Awards 2017, where the company received the highest-ranking Platinum Award in one category. Established in 1979, Asian Agri has an annual production capacity of 1 million tons of crude palm oil. Of its 160,000 hectares of palm oil plantations, 60,000 are developed under the Plasma scheme, a national level project supporting smallholders. Asian Agri partners with more than 30,000 smallholder families as well as independent smallholders, bringing about positive impact on their quality of life and economic development.